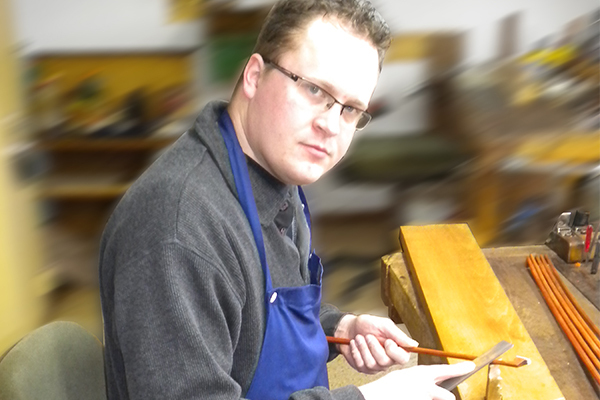 Technical expertise, the skill of the craftsman and the eye of the artist all take time to develop. Such qualities are passed on from father to son, yet must adapt to changing times. This is the case with the Penzel family of Ostrach, Germany. 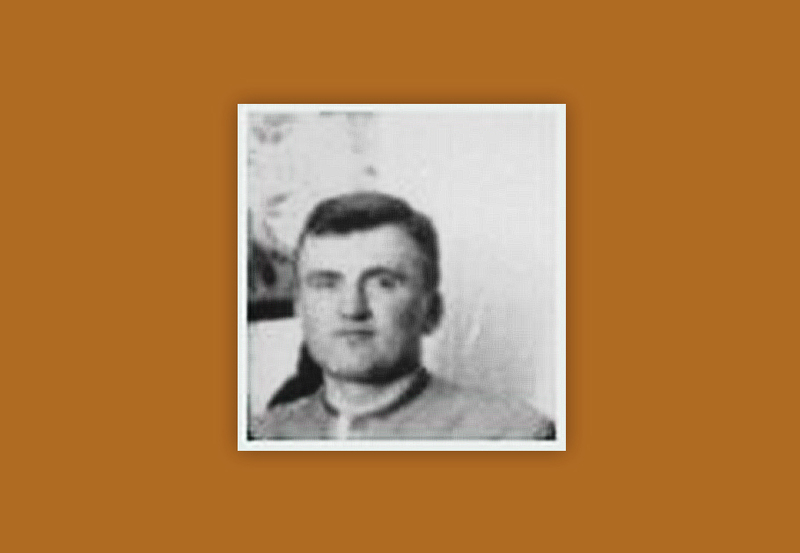 The next family member to run the business was Kurt Penzel, and it was his son, Kurt Gerhard Penzel, who after his years of training and apprenticeship, transferred the business to Stuttgart where he acquired his Master Craftsman’s Diploma. 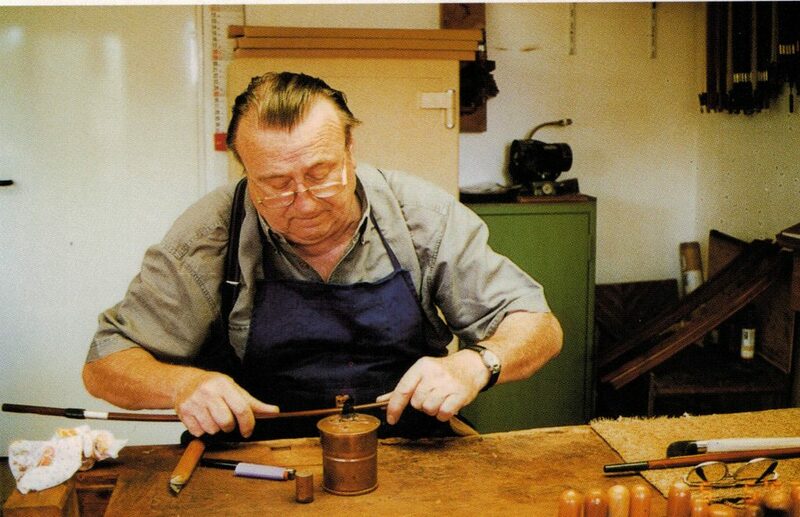 In 1974 he moved his home and workshop to Ostrach, not far from Lake Constance. Bows bearing the name “K. 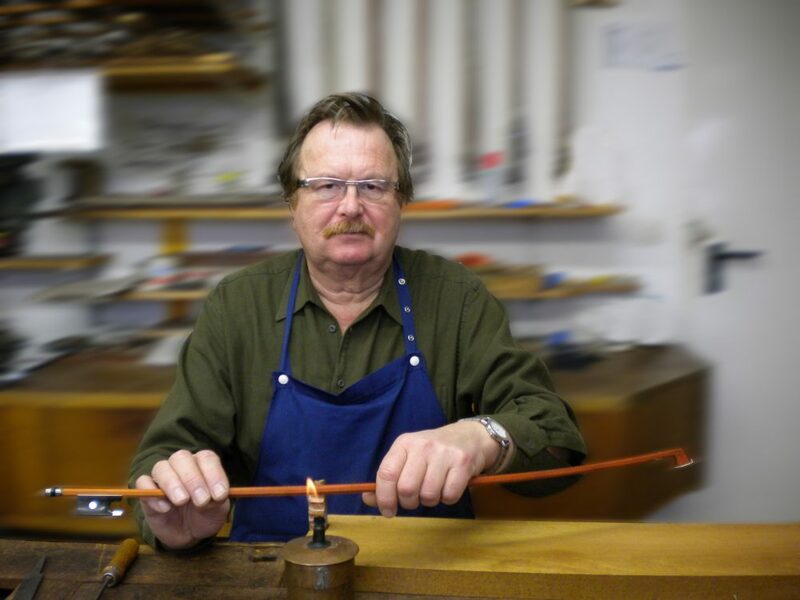 Gerhard Penzel” between two horizontal treble clefs have earned a reputation for excellence all over the world, as demonstrated by the many honors confered upon them, in particular the gold medal won by a set of four bows for string quartet in Liège in 1969. Now, Gerhard Penzel’s son, Roland and his son Matthias,both master of their trade, has been the driving force behind the family Business. Roland got his master qualiofikation1977 in Stuttgart and Matthias 2008 in Nürnberg. 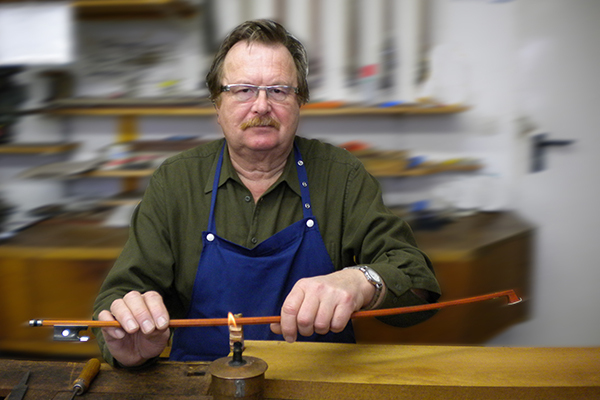 Gerhard’s daughter runs the commercial side of the business as well as the restoration department. 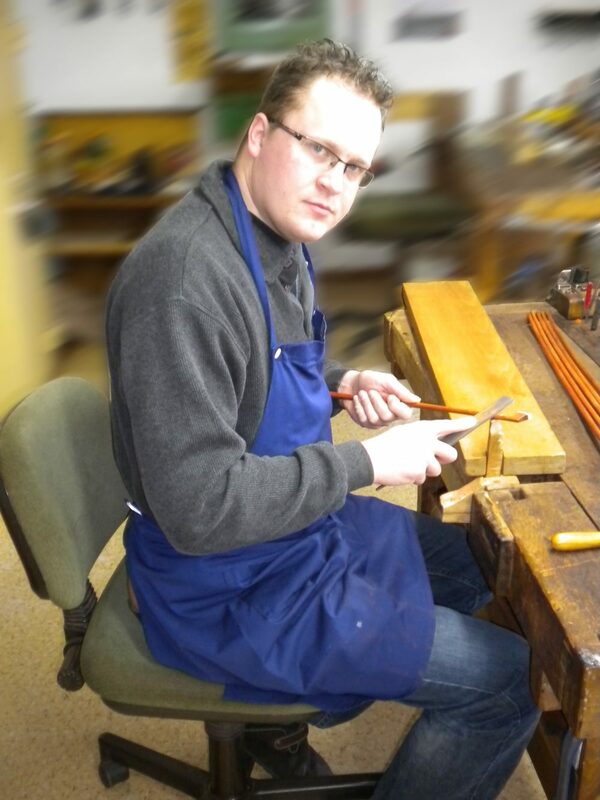 Today, the trademark of father and son “Roland G. Penzel an Matthias R. Penzel” is a guarantee of quality for the high class “Classic models”, satisfying all possible demands with regard to design, workmanship and finish. We offer a complete range of bows for concert string instruments. 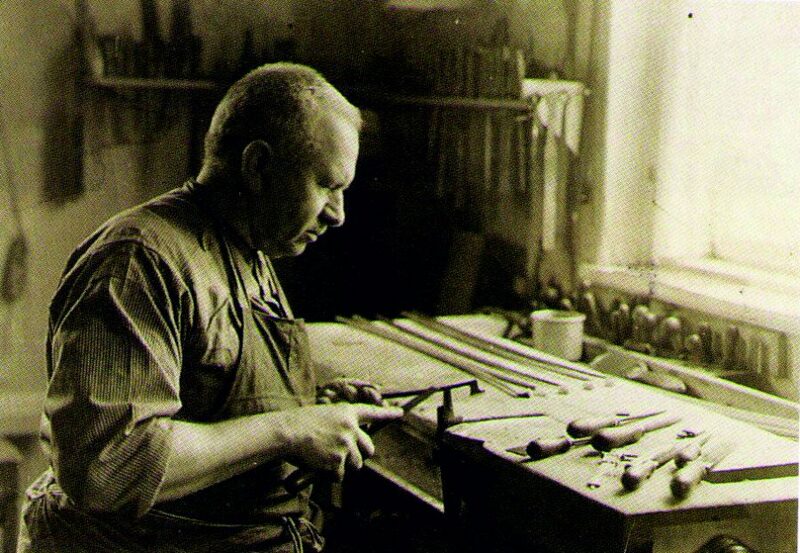 It is the esteem of our customers all over the world that encourages us to continue our production of master bows and to seek new ways of improving still further the high standards on which our reputation is based upon.